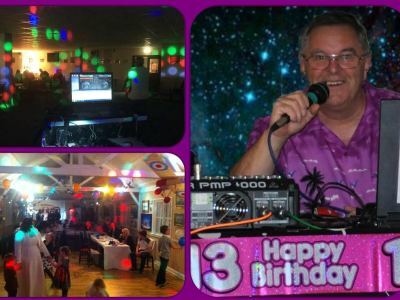 Phil has been DJing since 1980 across the UK and now on the Isle of Wight (despite still claiming to be 29). Based in East Cowes, Phil’s repertoire spans over six decades of music, going right back to the rock & roll years of the 50s, through the decades and right up to date. Phil is also one of our vastly experienced karaoke presenters having added this to his list of services in 1990. Phil Lynch is the ideal choice for your wedding, anniversary, birthday party, presentation night – in fact he can adapt and cater for any occasion! Mark has been a DJ for many years, going back to the vinyl days. He had a break for a few years whilst bringing up his family, having worked on ships, at clubs, pubs, weddings, parties, functions and all kinds of events. 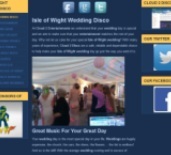 Now back DJing since last year, he has gone digital and is the perfect DJ for weddings, parties and all fun events. Mark is also a professional musician/entertainer and forms one half of the duo ‘Short n Sweet’, with his lovely wife Paula, playing many hotels and social clubs across the Isle of Wight. 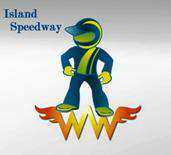 Based in Cowes, James has excellent technical knowledge and a very professional set up. James has an excellent knowledge of music spanning from the 60s to the present date. Cloud 2 are delighted to welcome James on board and he offers an ideal DJ solution for weddings, parties, birthdays etc. 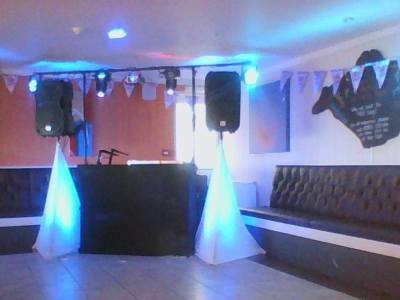 Jamie is an experienced DJ and counts Northwood House, Langard Manor, Riverside Centre and the Lakeside Hotel amongst the many venues he has appeared at. Another member of our team who is also a talented musician, Jamie’s DJing skills can be turned to almost any genre, from ballroom dances to the current dance music scene, making him the perfect DJ for almost any occasion! David joins Cloud 2 for 2017 having spent a successful few years both on the Isle of Wight and throughout the south of England, where he has gained much experience in many events such as weddings, birthday parties, children’s parties and charity events. 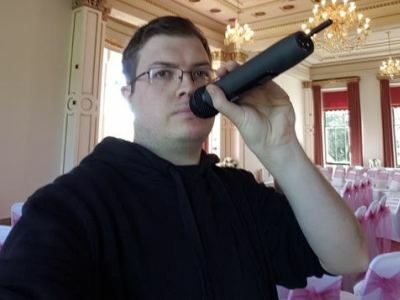 In fact with his vast musical experience and knowledge, he can easily adapt to all occasions and will supply just the music you need to make your island party a success! David is a great addition to our team! 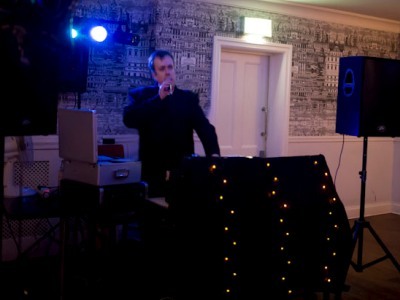 A versatile DJ, Dan has a vast selection of music from across the decades to make your party go with a swing! 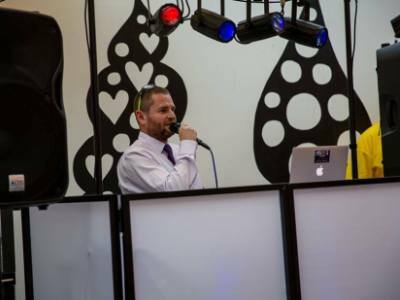 He has many years of experience as a DJ and all round entertainer behind him, working for Mecca Leisure and at many sites within the holiday park industry across the UK. 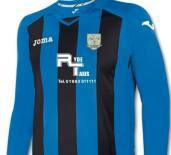 He also includes an eight month stint entertaining in Spain as part of his portfolio. A perfect DJ for your Isle of Wight wedding, birthday party or corporate event, we’re delighted to have Dan as part of the Cloud 2 team! 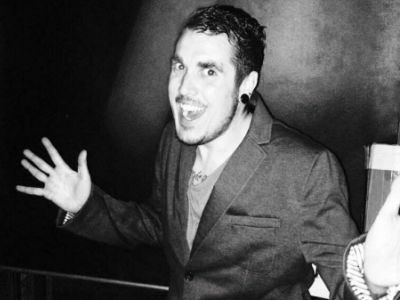 Luke Lamont brings magic and comedy to your special event and is available for bookings across the Isle of Wight. 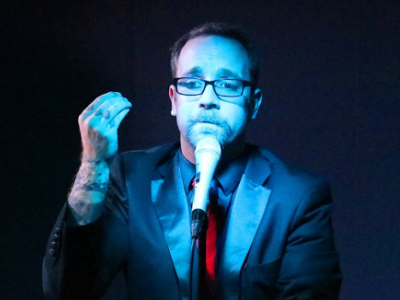 Be it a full evening of cabaret or guest spots within your entertainment package, Luke is sure to please with both his close up magic and stage shows. He has been performing magic for almost 20 years and is sure to delight and entertain your guests! Fliss brings all things sweet to your island event courtesy of ‘Flossy’s’. 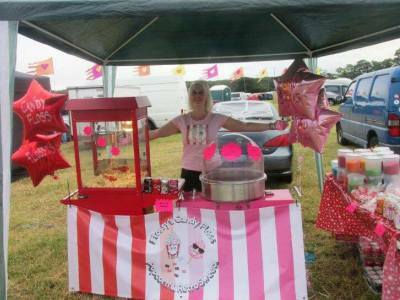 Ideal for weddings, birthdays and corporate events, Flossy’s can supply a delightful candy cart as well as candy floss and popcorn machines. A wonderful addition to any party and now available through Cloud 2 Entertainments islandwide! 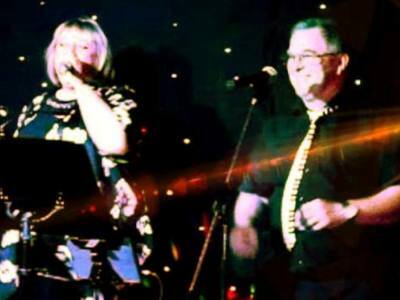 Short ‘n’ Sweet are husband and wife team Mark and Paula and between them they provide one of the most professional musical and cabaret acts in the south. This talented duo were offered a place at Boot Camp on the X Factor in 2004 and are the perfect act for your wedding or any other party, either working alongside your DJ or as a stand alone act!